Our company holds immense experience in this domain and is involved in offering wide assortment of Plastic Cups. - Stretch it a little more to tighten and it is ready to use! - Perfect for carrying while travelling, for cars, camping, etc. d) cups to fill asafetida 25 grams, 50 grams, 100 grams. 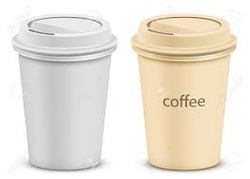 To meet the increasing demands of the customers, we are offering a wide range of Plastic Cup. 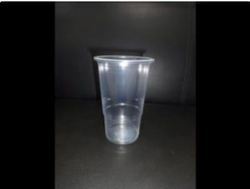 This Plastic Cup is available in various sizes and patterns. The Plastic Cup is used by caterers, in restaurants and other places. We offer quality approved and different designs of Plastic Cup to satisfy the customers.